We all want to move quickly, and we don’t mean running. The task of moving an entire home to a new location is stressful, time-consuming and costly. 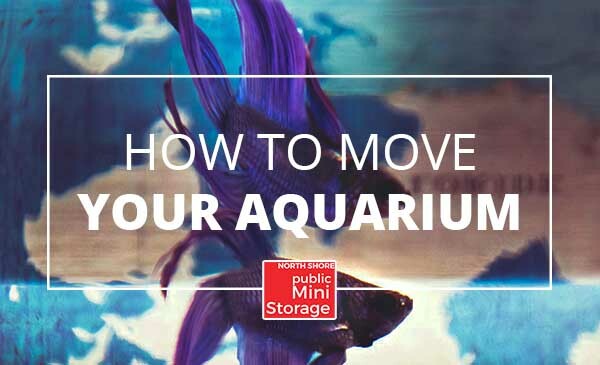 Let’s help you deal with the time-consuming aspect of a move. Here are 3 ways in which you can move quickly from home to home. Setting limits on what you bring is paramount to any move. In order to do this, you need a rough idea of how big a space you are currently living in and how big the new space is. With this you can do some rough calculations, if your new place is 20% smaller, you should be looking to cut back around 20% of your items. This isn’t always possible, however, and if you just can’t bare to toss somethings, either leave them with a friend or rent a storage unit. A good way to decide what to throw away is to take a look at this quick guide on what you should leave behind during a move. If you are a newbie/first-time mover, it’s gonna be a learning curve. This learning curve takes more time than you think, so maybe hire someone. The advantages of hiring moving services are speed, security, and knowledge. We only suggest hiring professionals if your budget allows for it, call around and get some quotes. Make sure you have already decided what to leave behind before you make your calls, quotes will be lower when there are fewer boxes to move around. If you don’t have a concrete plan in place before moving day, it’s going to be a nightmare. Always, always write out a plan before you even begin to move. This can include, which items to pack, time of the move, the distance of the move, etc. Included in the “planning” phase of any move should be labeling all your moving boxes. Having to open each one when unpacking will waste more time than you think. When moving day comes, be ready. 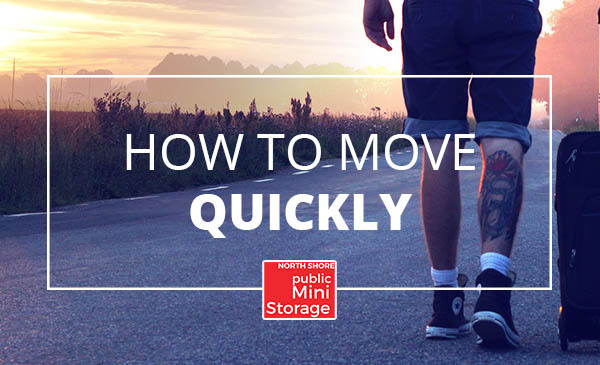 With these tips, you should shorten your move time a fair amount. A great way to save some money is to rent a moving truck and DIY, but make sure to call well ahead of time!